What is a Hybrid Heater? Hybrid heating is unique to Northern Lights Cedar Tubs. It represents the most advance hot tub heating system on the market. Now you can heat with both electric or gas heating option or even both!. 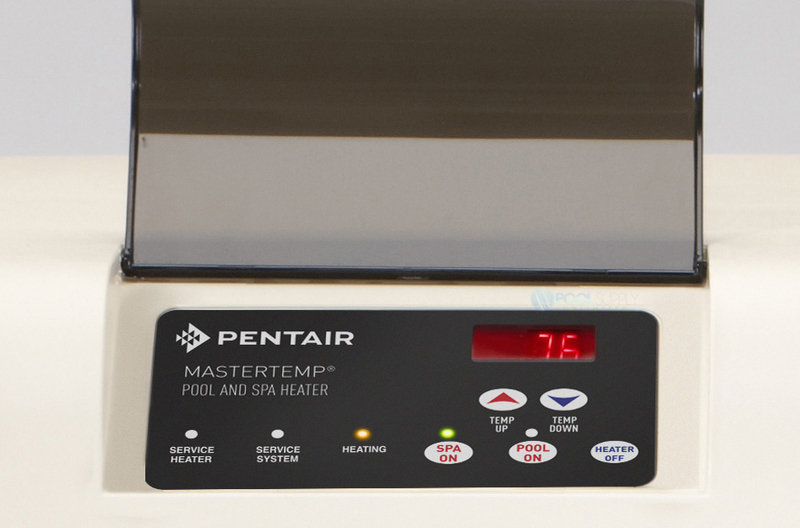 Hybrid heater involves both a 125,000 BTU Pentair MasterTemp 125 natural gas or propane heater with the state of the art Balboa digital spa pack and 5.5 Kw electric heater. The advantage of Hybrid heating is that you can select your heating source at any time. With the digital spa pack and LCD top side controller, you get full control of the heating system right at the spa pack. 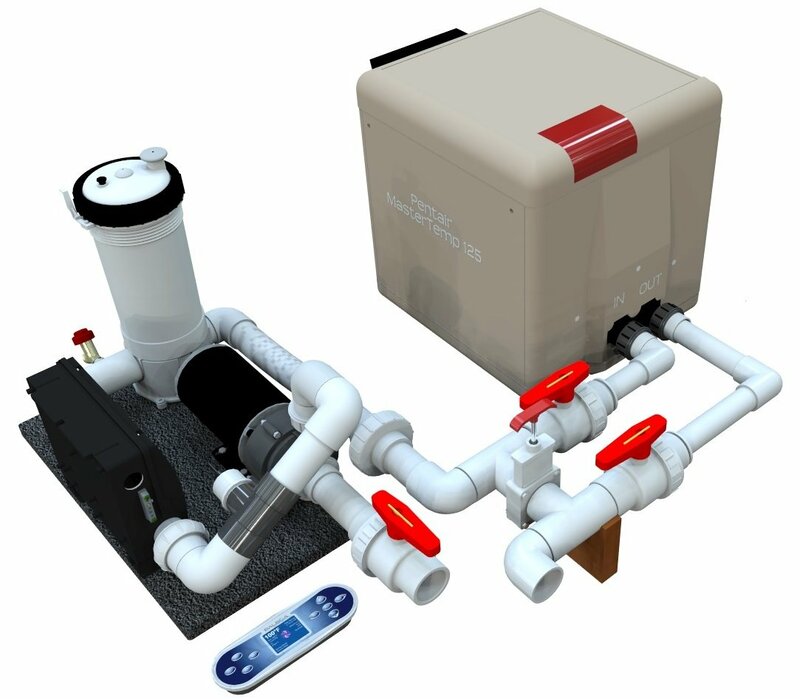 Adjust the temperature, manage the pumps, LED lighting, Ionizer/ozonator, and programming right at the hot tub. Hybrid heating allows you to always select the lowest cost of operating energy. With uncertain gas prices Hybrid heating gives you a peace of mind over future energy costs. Simply select gas, electric, or both! Hybrid heating also allows you to use gas for quick heat up times and then switch to electricity to maintain the spa's operating temperature. 125,000 BTU heater with electronic ignition.